One of Italian cooking's most important herbs. Add to pasta sauces, soups like minestrone and pasta e fagioli and to any of your favorite Mediterranean recipes. It tastes yummy and adds extra life to your pizza. 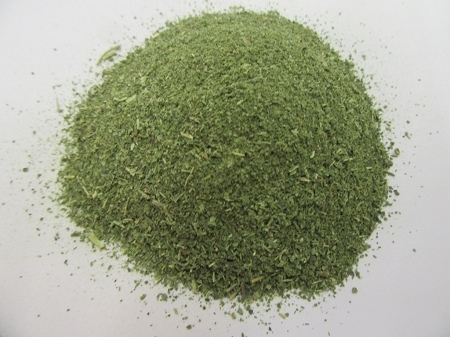 Good quality oregano has a pungency that numbs the tongue. The name is derived from the Greek meaning 'Mountain of Joy'.